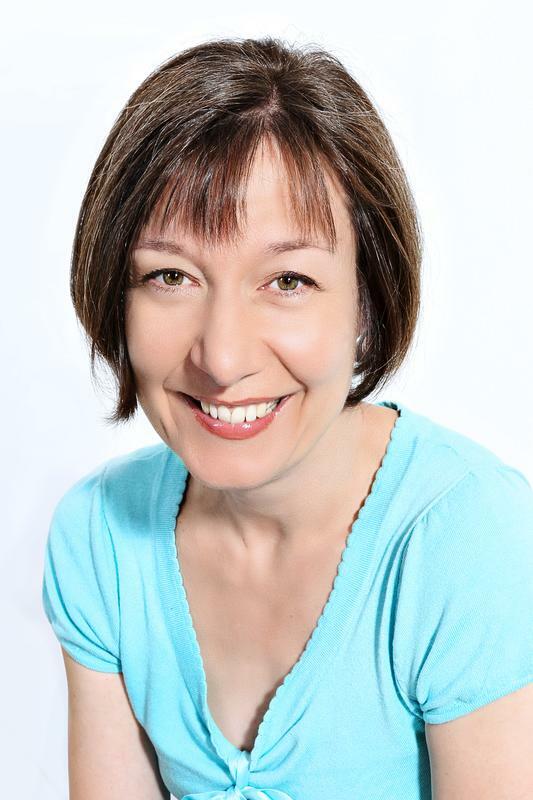 Bettina Deda is a creative professional with more than 16 years experience in public relations and marketing. Originally from Germany she moved to Australia in 2008 to start a new chapter of her life. She downsized from the corporate world to start her own interior styling business, Bettina Deda colour design. She is the author of 'Downsize with Style'. She believes that there is a huge opportunity in the interior design industry to cater for the growing number of empty nesters who enter the Third Age and are ready to start a new chapter of their life. She also believes that only in a home that reflects your personal decorating style can you truly relax and re-energise. Therefore it is her mission to help downsizers create a happy home and lifestyle. In 2008 she moved to Sydney to start a new chapter of her life. She studied colour and design at one of Sydney’s leading design schools. She then worked as sales consultant in a furniture store before she started out with her own interior styling business. As a born organiser, she also published an ebook to successfully manage DIY home renovations. She writes a weekly blog and contributes to design and lifestyle magazines. Additionally, it covers expert tips from international designers, real estate and removal specialists! 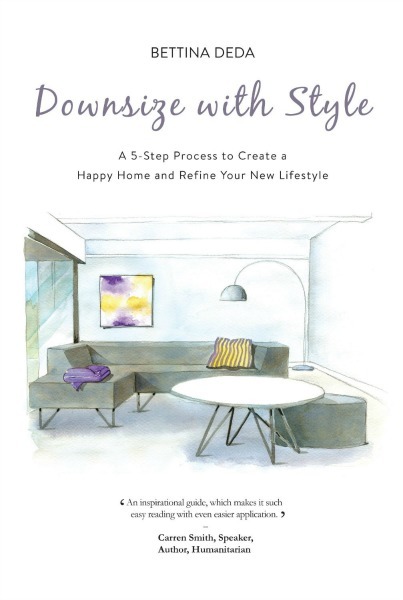 The idea for Downsize with Style was born when Bettina read about the major physical change Australian cities are going through. More and more people prefer an urban lifestyle close to amenities. They choose to live in low maintenance apartments rather than big houses for various reasons: simplifying their lifestyle, saving money on furnishings, appliances and energy, gaining more time for travelling and hobbies or downsizing to start a new chapter of their life. Downsizing is often associated with negative feelings and emotions. Bettina encourages empty nesters to see it differently, to live with an attitude of gratitude, gratitude for the life they have lived, and the time they have spent with their family. To start a new chapter of their life they need to step out of their comfort zone and be ready to experience new and exciting things. • how to refine their new lifestyle.